Wedding Me is a resource for every couple to make the wedding of their dreams a reality. 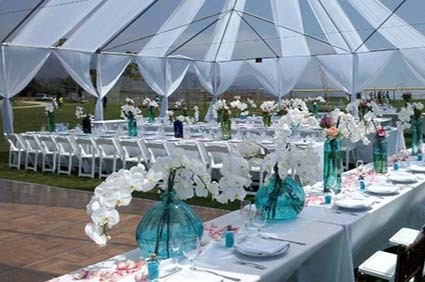 Our trained experts and local vendors will make sure everything you need for the perfect day is right at your fingertips. See some of our popular services below. 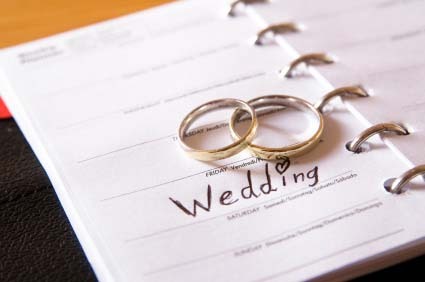 Connect with expert wedding planners that can perfectly execute every detail of your wedding, from the table cloth color to the music selection. 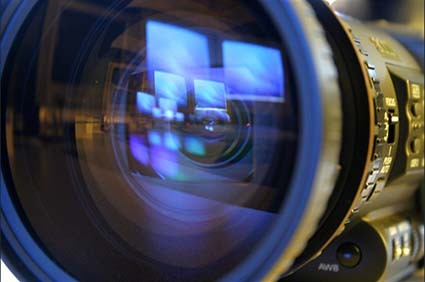 The right wedding photographers and videographers capture the beauty of your ceremony without being seen. Make sure you choose one that will capture the once in a life time moments. If you're in need of specific items for your special day such as tables, chairs, photobooths and more, consult with a pre-screened wedding event rental company to fulfill all your requests.